A Sneak Peek at the Candy Cane Kisses Anthology! It’s Christmas time! My tree is up, and if you know me, you know there’s nothing I love more than creating a Christmas short story or novella to share with my readers. This year I have the opportunity to be part of a Christmas anthology that’s going to be available to read on Wattpad. 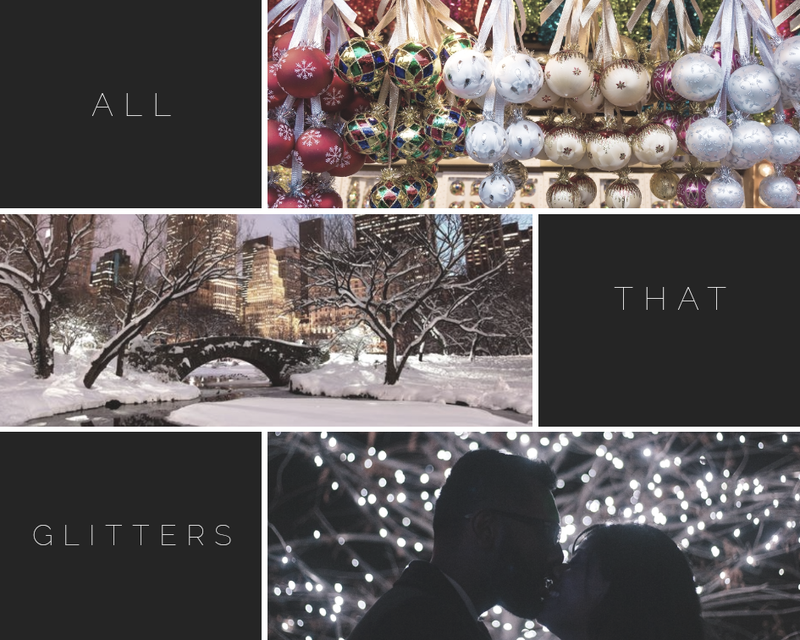 The Candy Cane Kisses Anthology will be a collection of romance stories to warm your heart and I’m so thrilled to be part of this amazing team of authors who have put forth something for this anthology! There will be giveaways too so you’re definitely going to want to add this Wattpad book to your reading lists if you’re a Wattpad user. I now have for you all, a sneak peek at some of the stories you’ll find in the anthology! His hands were cool when they settled on the sides of her face. “You want me to come with you?” she asked. “I can’t exactly promise life with me with me would be easy, but there would be adventure and beauty and…” he went quiet. Jack didn’t answer. He leaned forward and touched his soft pink lips to the curve of Ivy’s cheek. She took in a shuddering sigh and her nose filled with the warm smell of him. Cinnamon. Cloves. Nutmeg. Her eyes fluttered closed. This would be our first Christmas as since moving in together six months prior. To me, this was another step in solidifying our future together; decorating our home, our tree, as a couple. I knew it was silly, and didn’t hold any significant meaning in the grand scheme of happiness and long lives, but it was exciting to me to think that we would be building this symbol of the season together. That’s all I have to share with you so far, but there are even more wonderful stories waiting for you in this anthology! Pop on over to Wattpad and add it to your library! Take me to the stories! Copyright ©2018 Adelyn Sterling. All rights Reserved.